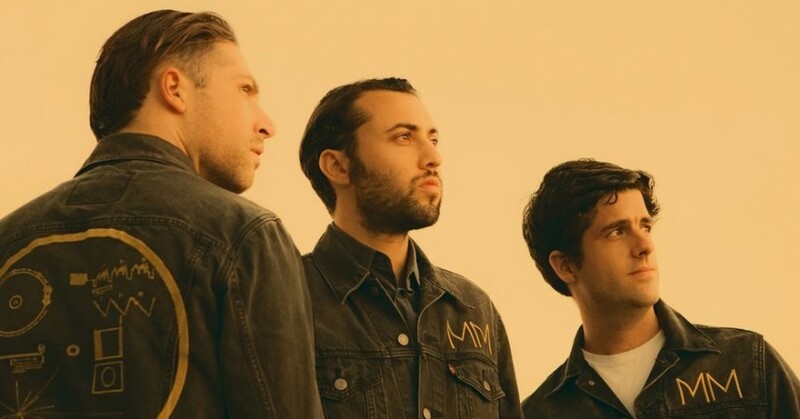 Los Angeles alternative rock band Mini Mansions breaks a three-year musical drought with a new EP, ‘Works Every Time’. The group, which is comprised of Tyler Parkford, Queens of the Stone Age bassist Michael Shuman and The Last Shadow Puppets bassist Zach Dawes, has released two studio albums, one in 2010 and the most recent in 2015. The group blends their musical styles together so eloquently and creates alternative rock full of memorable melodies and driving basslines; perhaps resembling influences from Queens of the Stone Age and Alex Turner. Our ‘Needed’ track this week is the band’s new single ‘Midnight In Tokyo’. This track features ’80s vibes with Arctic Monkeys-style vocals, distorted electric guitar riffs, to give it an electronic feel, and a methodical bassline at the heart of the song, clearly created by the assistance of the band’s two bassists. It’s impossible not to groove to this impressive rock track.